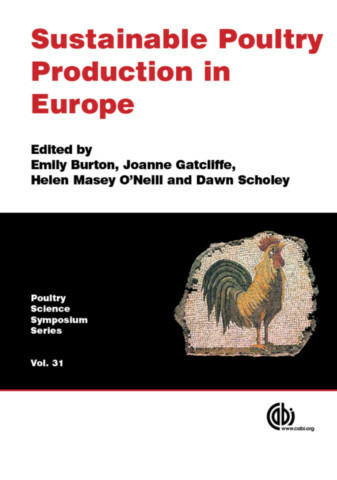 Emily Burton is a senior lecturer at Nottingham Trent University, where she leads the Poultry Research Unit. Emily is a Council member of the World's Poultry Science Association (WPSA) UK Branch and chairs the Programme Committee of their annual meeting which is jointly held with the BSAS annual meeting. Emily is also past Chair of the BSAS Academia Association and has worked to build up the strength of the AA and to establish a strong relationship with the BSAS Industry Association.